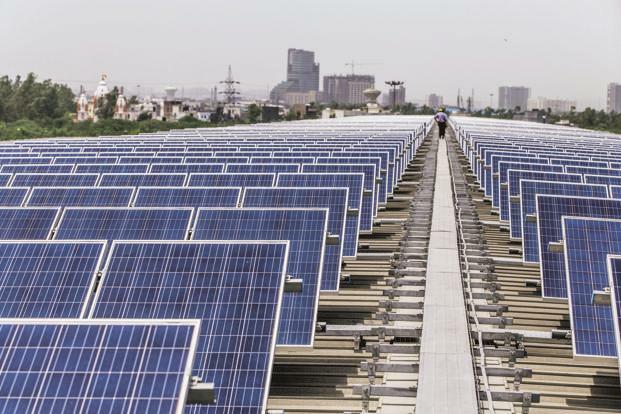 CDC Group Plc, the UK government’s development finance institution, is planning to set up its own renewable energy platform focussed on east India and neighbouring countries. This dedicated platform will focus on eastern states such as Bihar, Odisha and Assam, and also set up clean energy projects in neighbouring countries such as Bangladesh, Nepal and Myanmar. The CDC Group has invested $1.3 billion in India since 1987, including in IDFC Alternatives-backed clean energy firm Green Infra Ltd. The development finance institution plans to leverage its experience in running Globeleq Africa, a company in which it acquired a majority stake in 2015, for green energy investments in India and the region. Globeleq has a 1200MW power generation capacity spread across Côte d’Ivoire, Cameroon, Kenya, South Africa and Tanzania. “CDC’s plans to set up its own renewable energy platform also stems from goals such as poverty alleviation and employment creation,” said a person aware of the development, requesting anonymity. India’s demand for green energy is expected to grow seven-fold by 2035, according to the latest BP Energy Outlook released last month. Accordingly, the share of renewable energy in the country’s fuel mix will rise to 8% in 2035 from the current 2%. Also, for the emerging Asian economies, the share of fossil fuel may decline from 92% of present demand to 87% in 2035. CDC is one of the largest investors in private equity funds in South Asia, supporting 37 funds investing across the region, according to its website. In India, the biggest greenhouse gas emitter after the US and China, renewable energy currently accounts for 15%, or 45,917MW, of the total installed capacity of 310,005MW. The Indian government has been working to promote green energy by exploring a change in the tariff structure for electricity from clean energy sources. The ministry of new and renewable energy is contemplating a fixed-cost component to the tariff for electricity generated from renewable energy sources such as solar or wind. India plans to achieve 175GW of renewable energy capacity by 2022 as part of its commitments to the United Nations Framework Convention on Climate Change adopted by 195 countries in Paris in December 2015.